The Best Gifts for People Who Love the Beach. You'll Be Amazed! Today I’m sharing the best gifts for people who love the beach. Despite my pearlescent complexion, I adore going to the beach. I just believe in slathering myself liberally with SPF (Ocean Potion SPF 50 is my favorite for body) so I don’t burn. As someone who burns very easily, I tend to go to the beach after 4pm, when the sun is weaker. Anyways, I thought the items below were appropriate for beach lovers. The Wave Swirl Ring is a cute way to show your love of the beach and the ocean. 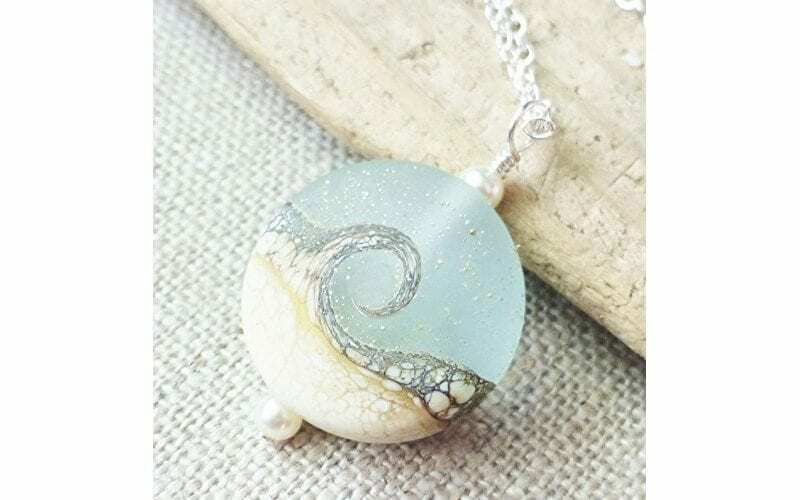 The Beach Wave Necklace is a stunning handmade glass lampwork necklace. It’s been adorned with Swarovski cream pearl beads. Ocean Wave Projectors are so soothing! You can choose from multiple colors and nature sound settings. iStyleXG salon has one of these in the washroom to create a tranquil atmosphere. Round beach towels are all the rage. 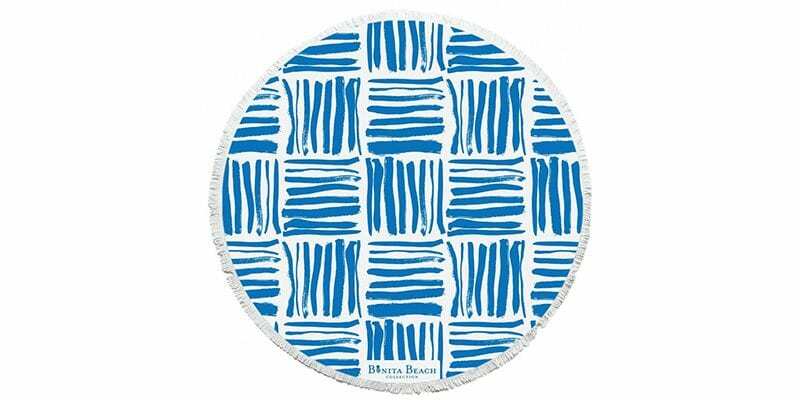 Bonita Beach roundies are thick woven cotton velour, making them extra comfortable and very absorbent. They’re 60 x 60 x 1.5 inches. They’re one of the best gifts for people who love the beach. The Tommy Bahama Backpack Cooler Chairs are durable and lightweight. They’ve got insulated beverage or storage pouch, cell phone, and cup holder, as well as a folding towel bar. They’re really easy to carry. My parents bought these for me and I love them! The Tommy Bahama Beach Umbrella is perfect for two. If you go to the beach with a lot of friends, this pop-up tent is a better option than the beach umbrella. 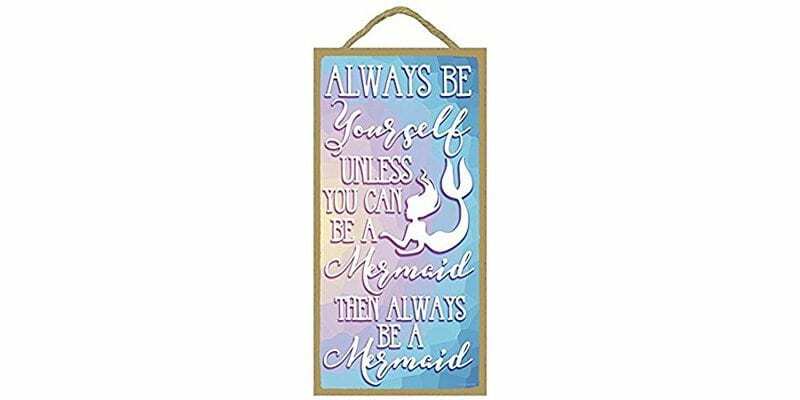 This mermaid pillow is a great way to brighten up a room. I really want one of these mermaid tail blankets! 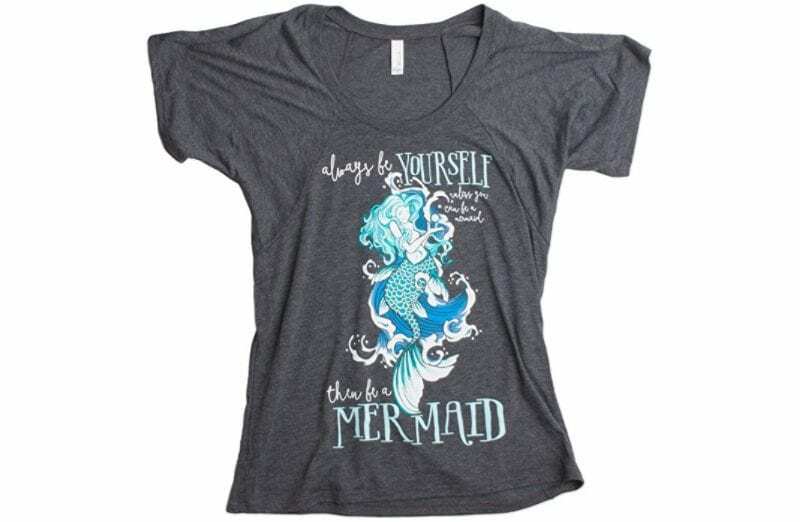 Who doesn’t want to be a mermaid? This shirt proclaims it. The Mermaid sign is so cute! It’s perfect for one of the best gifts for people who love the beach. 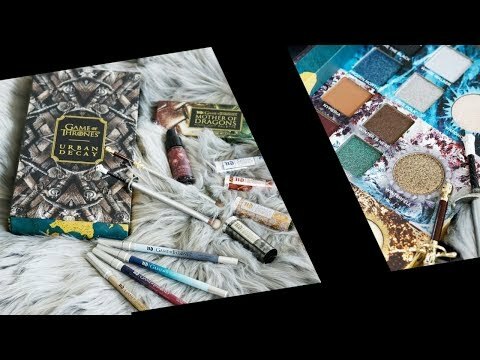 If I didn’t already have a Makeup Junkie hat I’d pick this one up. Too cute! I love this beach hat! It does an excellent job of shading my face from the sun. I use it for the beach and around the home. If you enjoy splashing around in the ocean, you really need a snorkel mask and diving fins. This set is awesome, making it one of the best gifts for people who love the beach. If you’re going to snorkel at the beach, you might want to take photos of the pretty fish you’ll see with this waterproof GoPro camera. Connect via bluetooth to this cooler with speakers for music on the beach. This is a great gift for the beach lover who has everything. I still maintain if you’re gonna be at the beach, you need a book with you. A kindle e-reader makes it easy to have your favorite books at your fingertips, making it one of the best gifts for people who love the beach. 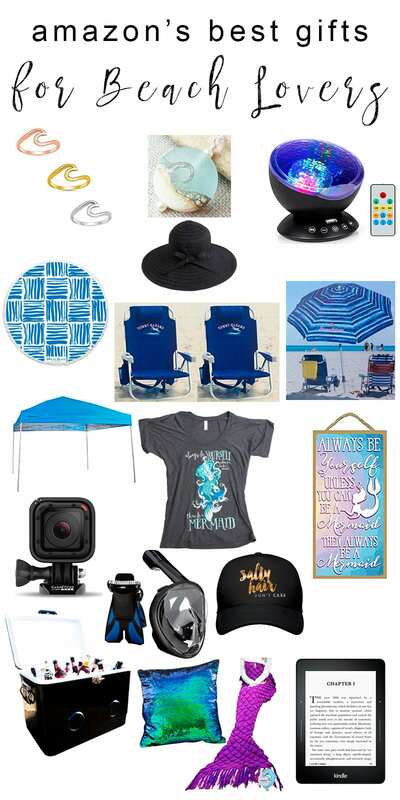 I hope you find my beach lover’s gift guide helpful! What are your favorite beach related things?